Crime Stoppers of the Lowcountry is now offering a $3,000 reward in the Case of Willie Toomer | Crime Stoppers of the Lowcountry: 554-1111 | 1-888-CRIME-SC | Anonymous tips earn cash rewards with Crime Stoppers of the Lowcountry. Crime Stoppers of the Lowcountry is now offering a $3,000 reward for information of the whereabouts or an arrest in the case of Willie Toomer. This reward is due to the wonderful collective donations of Huger, Cainhoy and Wando community members and the assistance of Berkeley County Sheriff’s Office. Willie Toomer is a well-known elderly resident of the Cainhoy community. He can be seen walking daily along Cainhoy Road going from his house to Singletary’s Store and to the church. Although he walks to most places he goes, he does have a problem walking. He doesn’t pick up his feet and “shuffles” when he walks. 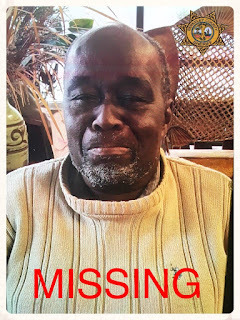 Willie was last seen walking to church on Sunday, May 14, at approximately 8:30 AM. After church, he was given a ride home by one of the parishioners at approximately 12:30 pm to the front of his house. After he missed his daily meetings with family and friends that evening and the following morning, they became concerned and checked his residence. They found his house unlocked and he was nowhere to be found. 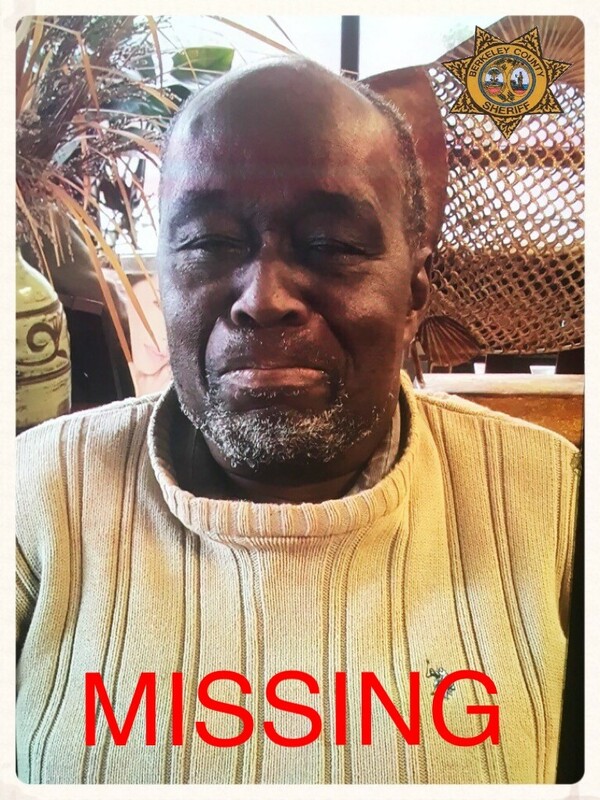 Willie was last seen wearing a black suit, but could have possibly changed into a light colored shirt and Khaki style pants. He is a African American male, who is 78 years old.